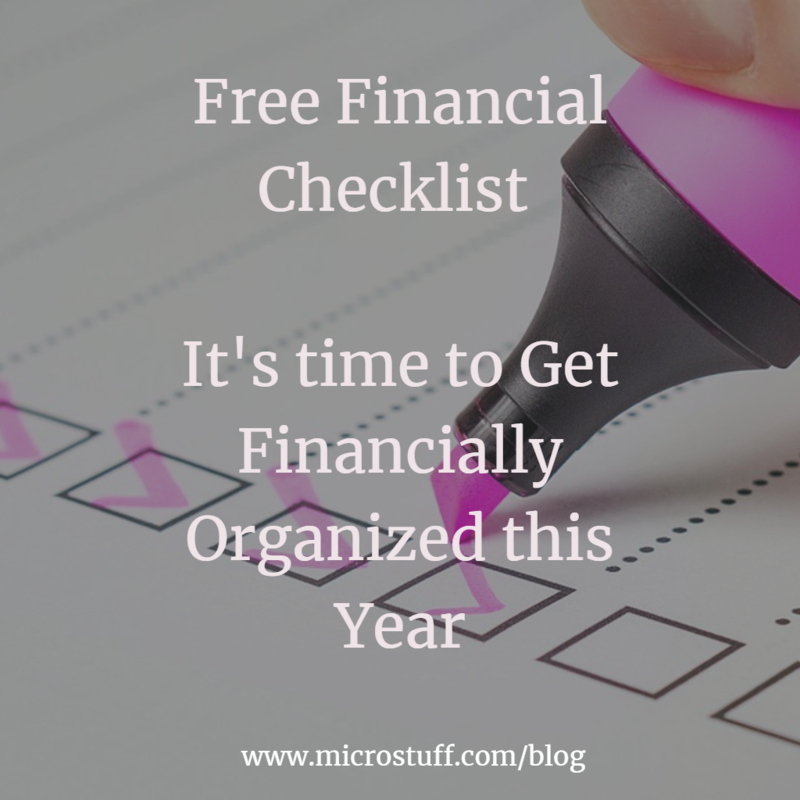 Getting Financially Organized this Year It is never to late to get started. 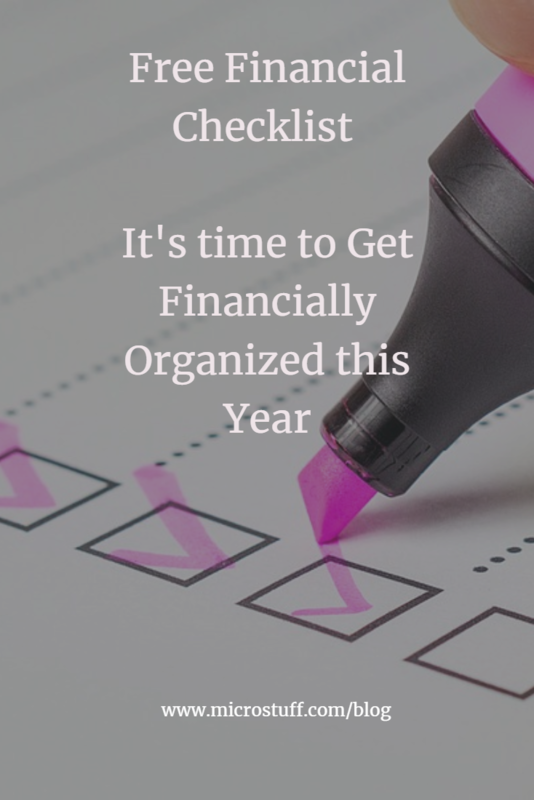 As a coach, one of the things I ask my clients to do FIRST is collect all of their financial information. Having it all located in one place is essential to get started. 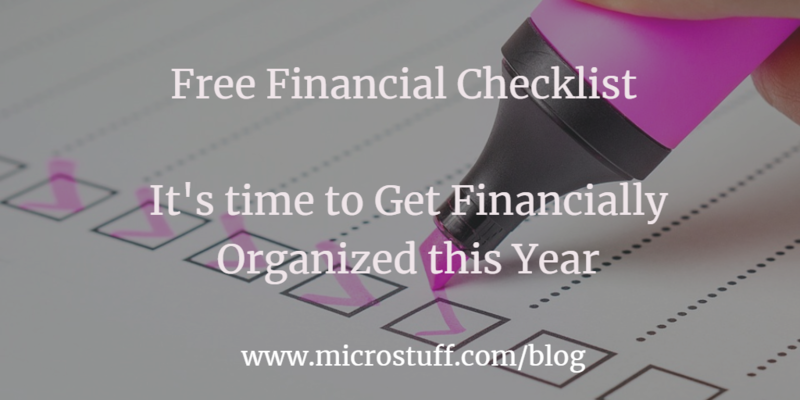 Here I created a FREE worksheet to help you collect all of your personal financial information.